I know, I know the name of the site is Bad Horror Movies. Well, I can’t help it I have been writing reviews for about a day now trying to get this going and I need to cleanse my pallet with some of the horror movies out there that are worth taking a look at. But not just any horror movies. 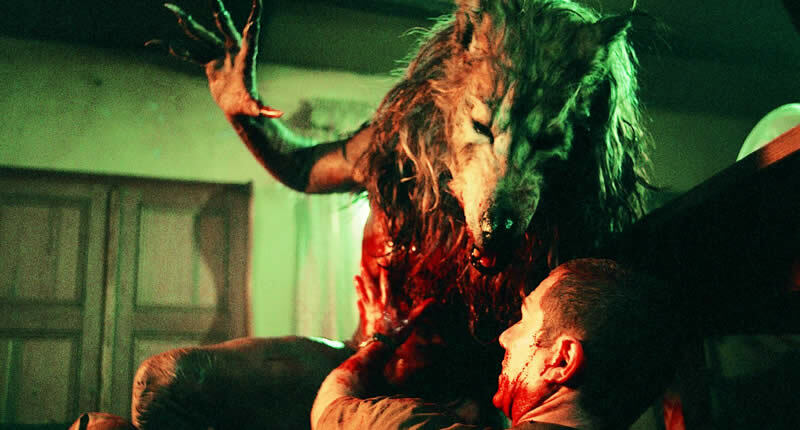 10 Horror movies you may not have seen. I am not saying that all of these these horror movies should have been Academy Award winners. Just saying that in the vast plethora of bad horror movies these 10 are worth watching if you haven’t seen them. Tricia’s husband Daniel has been missing for seven years. Her younger sister Callie comes to live with her as the pressure mounts to finally declare him ‘dead in absentia.’ As Tricia sifts through the wreckage and tries to move on with her life, Callie finds herself drawn to an ominous tunnel near the house. 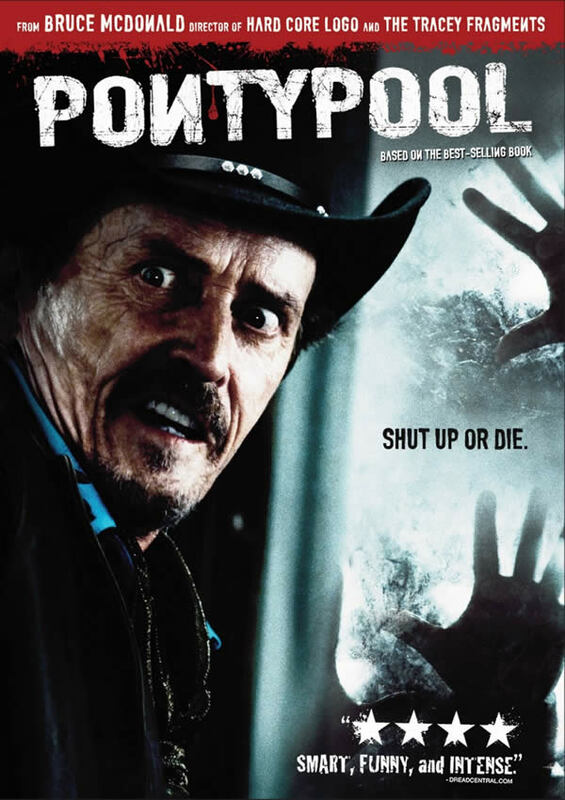 As she begins to link it to other mysterious disappearances, it becomes clear that Daniel’s presumed death might be anything but ‘natural.’ The ancient force at work in the tunnel might have set its sights on Callie and Tricia … and Daniel might be suffering a fate far worse than death in its grasp. 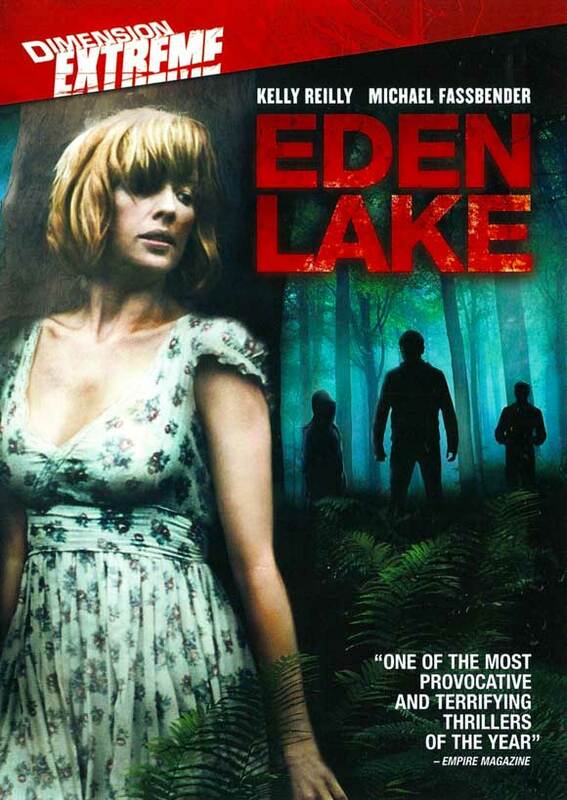 Starts off a little slow but it’s an interesting story and I really liked Katie Parker in it. Strong yet vulnerable, I couldn’t take my eyes off her. Two lovable West Virginian hillbillies, are headed to their “fixer-upper” vacation cabin to drink some beer, do some fishin’, and have a good time. 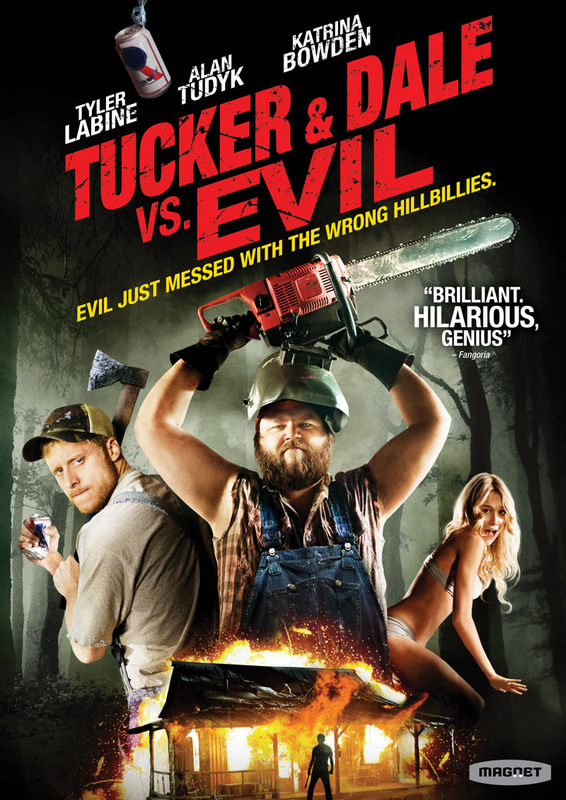 But when they run into a group of preppy college kids who assume from their looks that they must be in-bred, chainsaw wielding killers, Tucker & Dale’s vacation takes a bloody & hilarious turn for the worse. I first saw a rough cut of this that I actually think was better than the final product, in that it used a couple of different takes in the final version that I think didn’t work as well as the rough cut. However, what an original idea this movie is. If you don’t get why this movie is great, you’re not a horror true horror fan. Nursery teacher Jenny and her boyfriend Steve, escape for a romantic weekend away. Steve, planning to propose, has found an idyllic setting: a remote lake enclosed by woodlands and seemingly deserted. The couple’s peace is shattered when a gang of obnoxious kids encircles their campsite. Reveling in provoking the adults, the gang steals the couple’s belongings and vandalizes their car leaving them completely stranded. When Steve confronts them, tempers flare and he suffers a shocking and violent attack. Fleeing for help, Jenny is subject to a brutal and relentless game of cat-and-mouse as she desperately tries to evade her young pursuers and find her way out of the woods. This is sort of a revenge horror film. I normally don’t like these kinds of films because they just frustrate me so much. I suffer from a Superman complex, when I see someone being abused or bullied I just want to jump in and save the day. This being a movie, all I could do is sit and watch. However, there is some pay back that makes it worthwhile plus some surprises along the way. 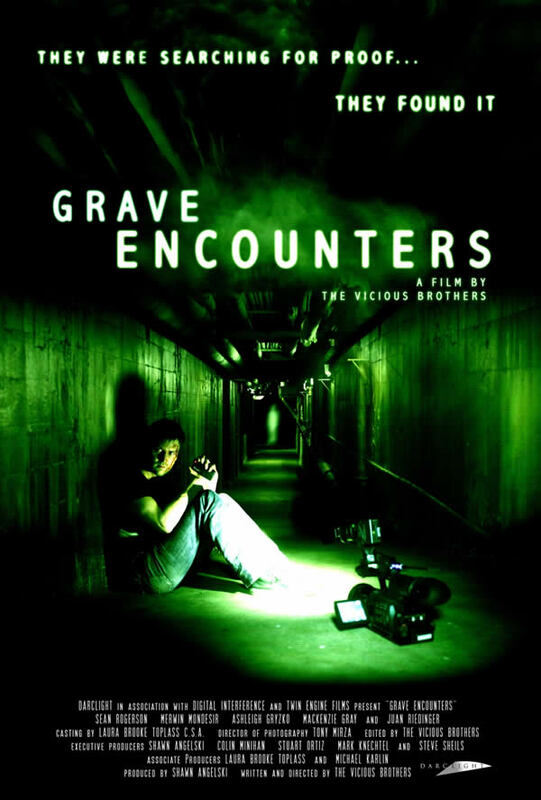 Lance Preston and the crew of “Grave Encounters”, a ghost-hunting reality television show, are shooting an episode inside the abandoned Collingwood Psychiatric Hospital, where unexplained phenomena have been reported for years. All in the name of good television, they voluntarily lock themselves inside the building for the night and begin a paranormal investigation, capturing everything on camera. They quickly realize that the building is more than just haunted – it is alive – and it has no intention of ever letting them leave. They find themselves lost in a labyrinth maze of endless hallways and corridors, terrorized by the ghosts of the former patients. They soon begin to question their own sanity, slipping deeper and deeper into the depths of madness, ultimately discovering the truth behind the hospital’s dark past…and taping what turns out to be their final episode. It’s been a while since I saw this one but it stands out in my mind as surprisingly well done. Some good scares and a lot of creepiness. There’s a sequel to it I haven’t seen yet. But, this one is definitely worth a late night watch. It is the first entry in the Ginger Snaps trilogy, followed by Ginger Snaps II: Unleashed and Ginger Snaps Back. I enjoyed this movie so much. 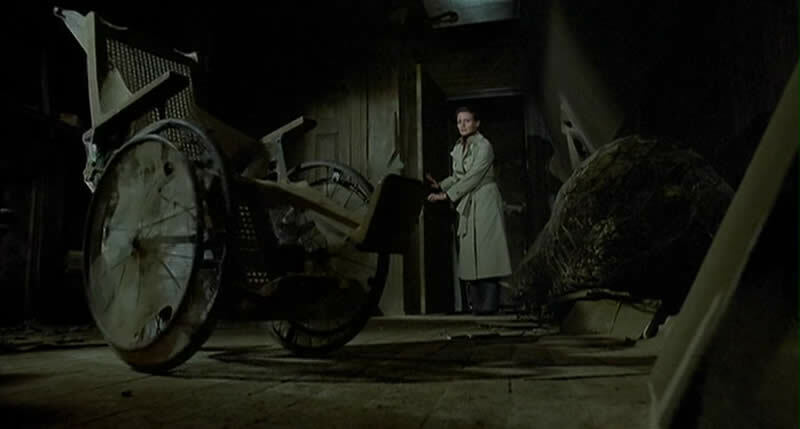 Ginger Snaps is the first film in the trilogy. Such an unusual yet refreshing story. I recommend binge watching the trilogy. Two sisters, werewolves, you can’t go wrong here. John Russell (George C. Scott), a composer living in Syracuse, New York, moves cross-country to Washington state following a tragic traffic accident while on a winter vacation in upstate New York. 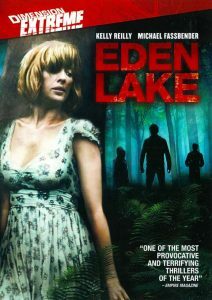 In suburban Seattle, John rents a large, old and eerie Victorian-era mansion and begins piecing his life back together. However, John soon discovers that he has unexpected and unwelcome company in his new home. 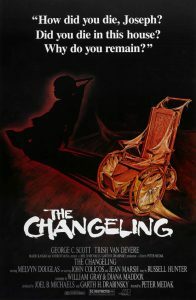 If you haven’t seen this you’re missing out on one of the most haunting ghost films of all time. There are moments so creepy they will give you the chills. A lot of the things in this movie have been done over and over in other films since this movie’s release back in 1980 but few have done it better. 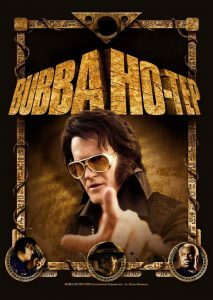 Based on the Bram Stoker Award nominee short story by cult author Joe R. Lansdale, Bubba Ho-tep tells the “true” story of what really did become of Elvis Presley. We find Elvis (Bruce Campbell) as an elderly resident in an East Texas rest home, who switched identities with an Elvis impersonator years before his “death”, then missed his chance to switch back. Elvis teams up with Jack (Ossie Davis), a fellow nursing home resident who thinks that he is actually President John F. Kennedy, and the two valiant old codgers sally forth to battle an evil Egyptian entity who has chosen their long-term care facility as his happy hunting grounds. If you’re a Bruce Campbell fan, you’ve already seen this one. If not, it’s so quirky and ridiculous but so well done and so much fun. 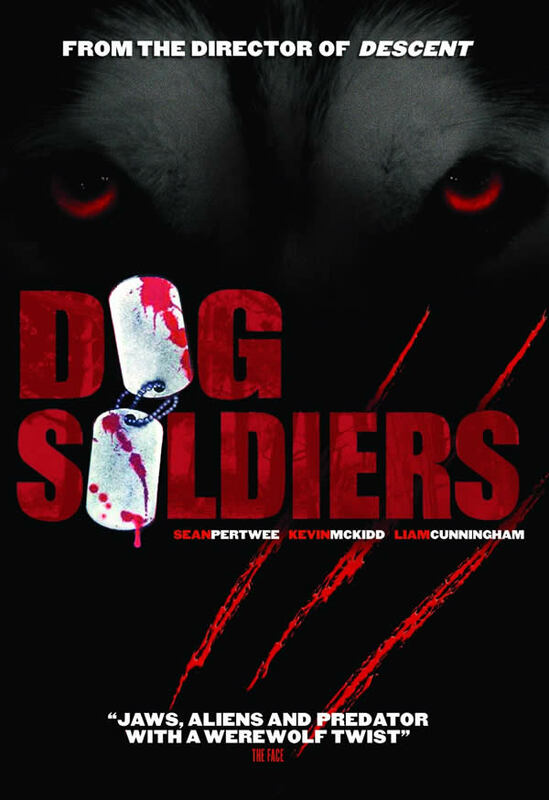 What a unique find this film was. Most of it happens in your mind and it’s amazing. A radio talk show host starts getting calls from people witnessing others seeming to go crazy. Most of the story is told through those calling into the radio show as some kinda virus is spreading like wildfire. But, the virus it’s self, is spread in the most unusual way. The suspense is intense in this one. I saw this one years ago and what fun it was. An original werewolf story. Soldiers in the field being stalked by the beast. Great acting and effects bring you right into the action because this just isn’t a horror movie, it’s also an action movie I would say. Well, there you have it. If you haven’t seen these, they really are worth checking out. Feel free to let me know you if you do, or don’t. I don’t really care. Well, okay, maybe I care a little.